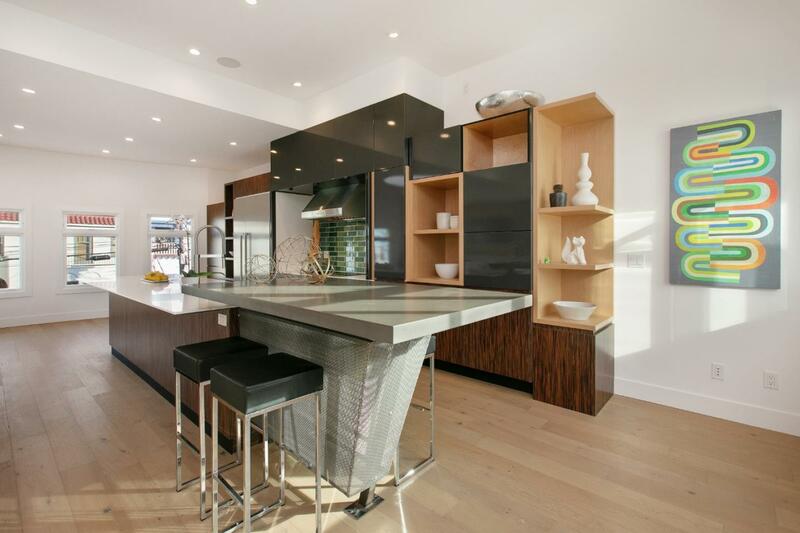 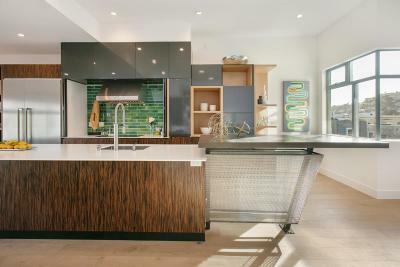 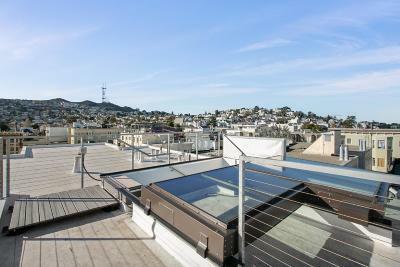 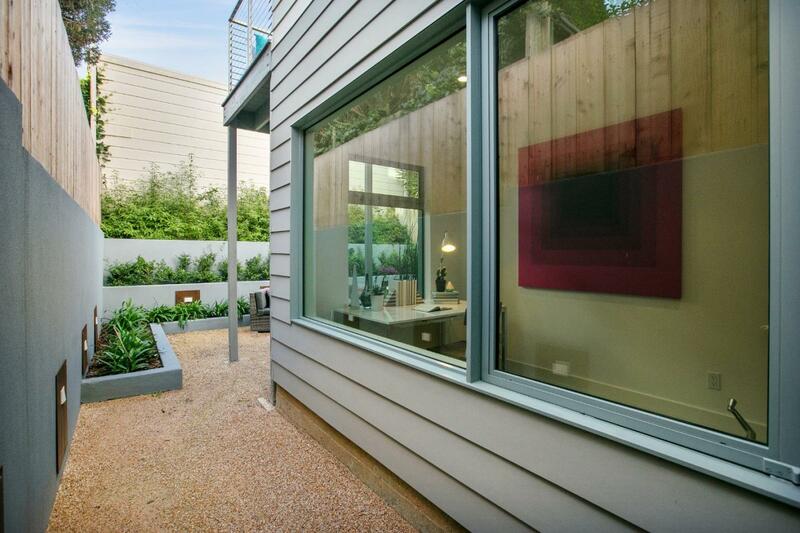 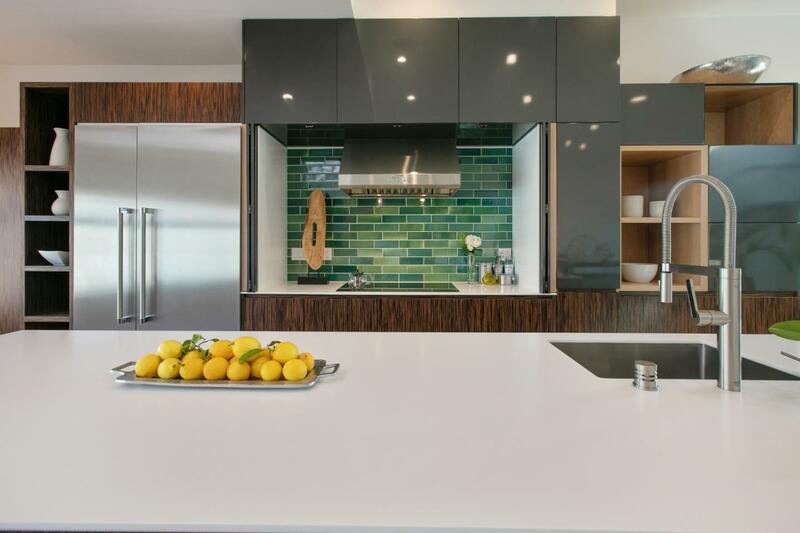 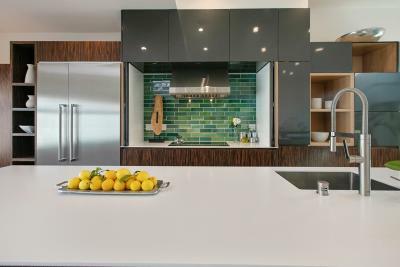 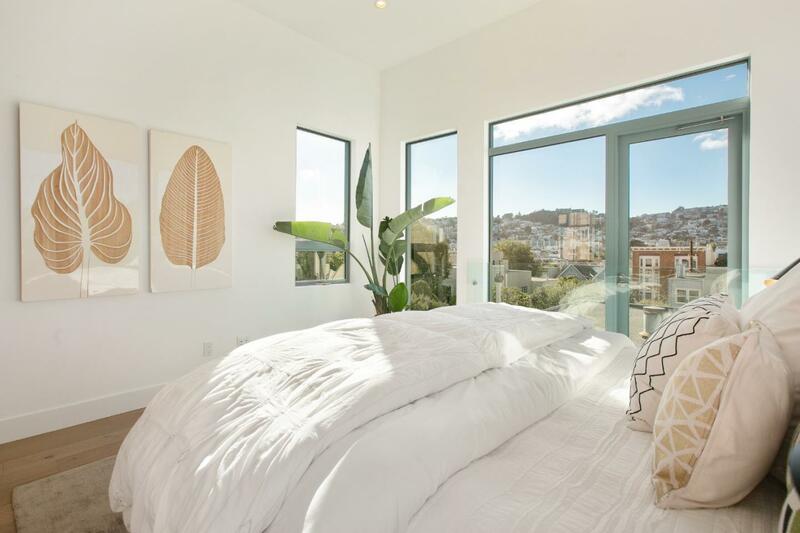 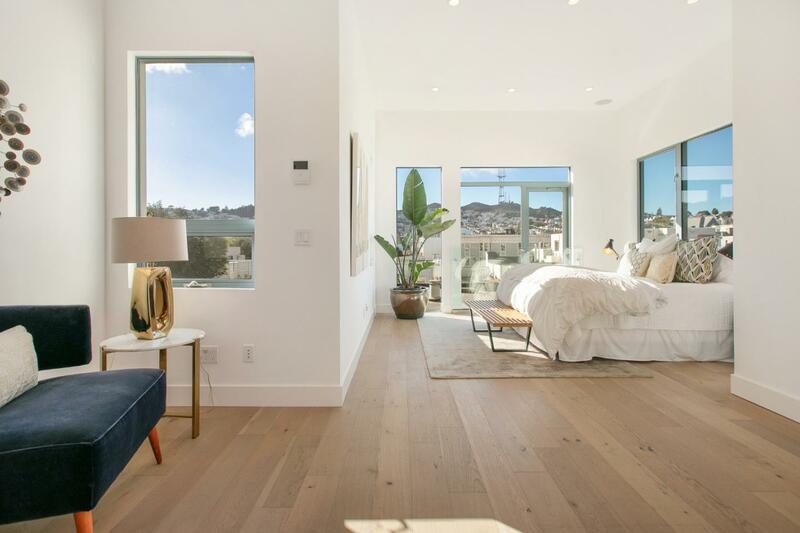 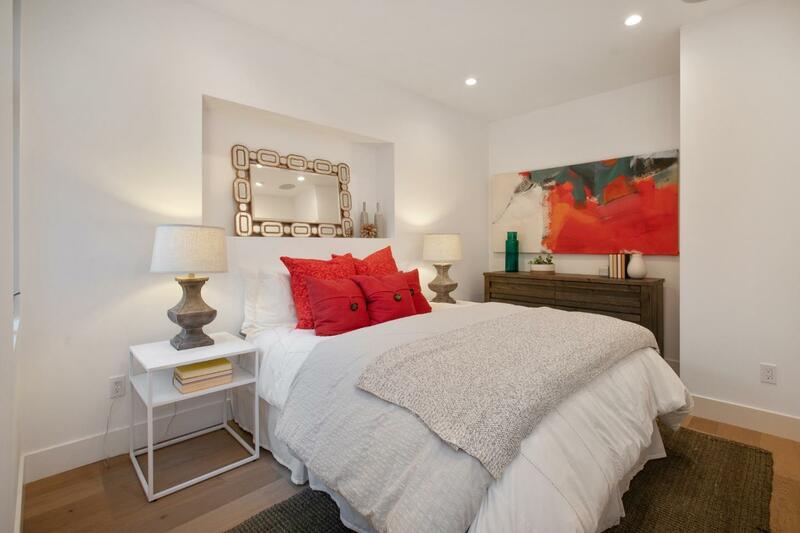 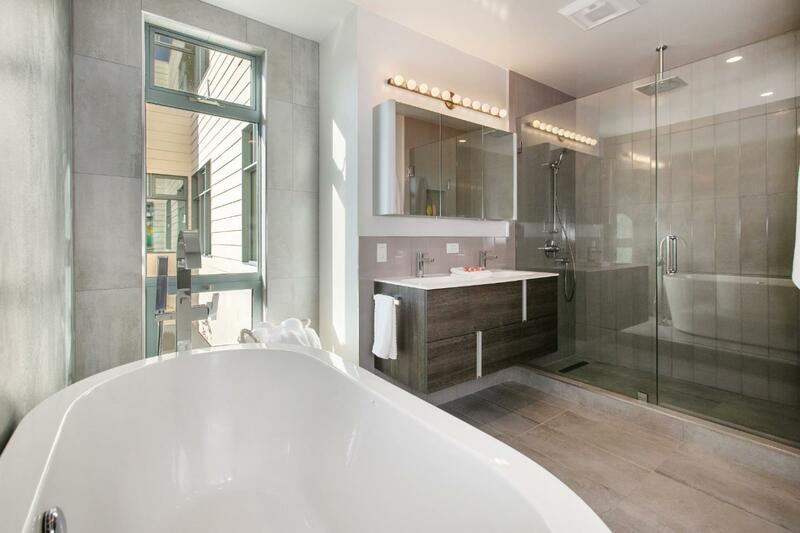 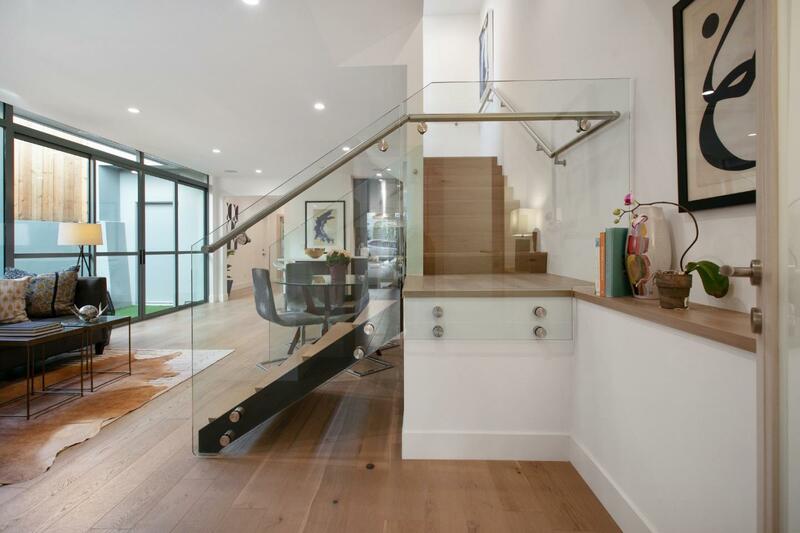 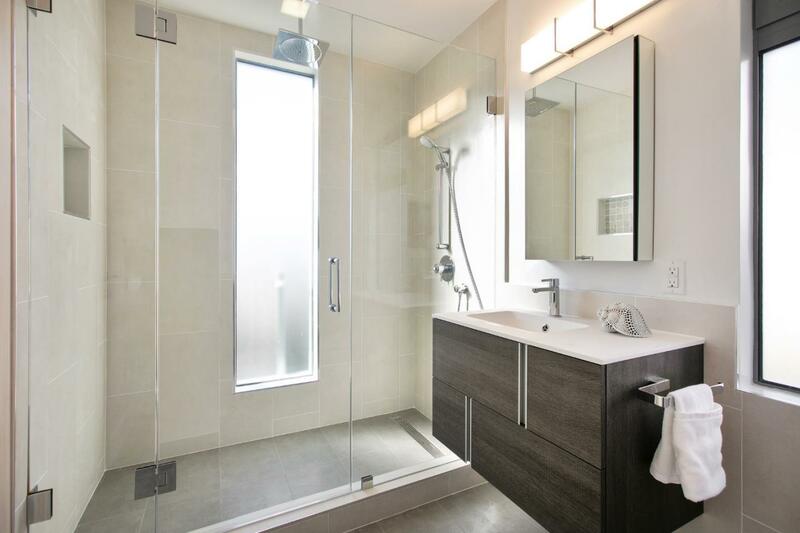 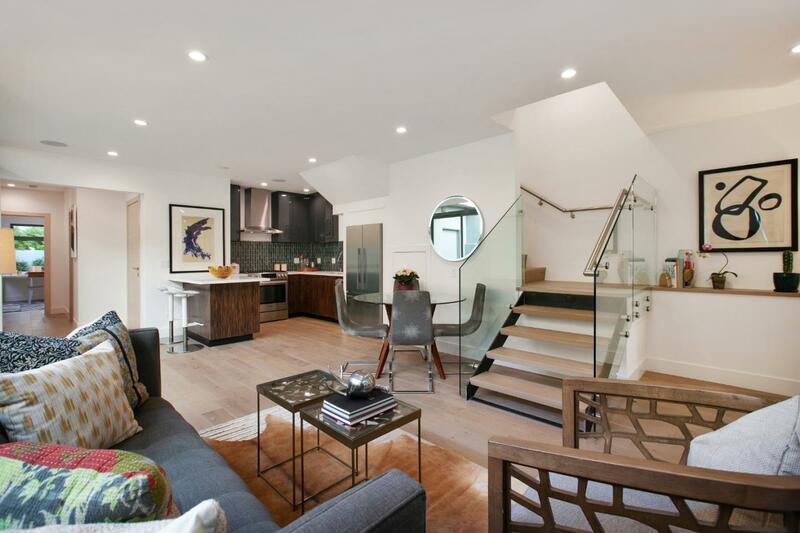 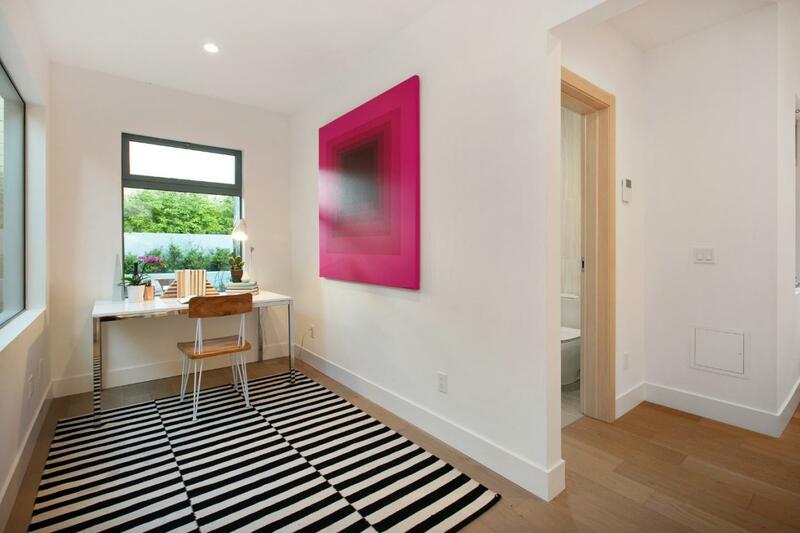 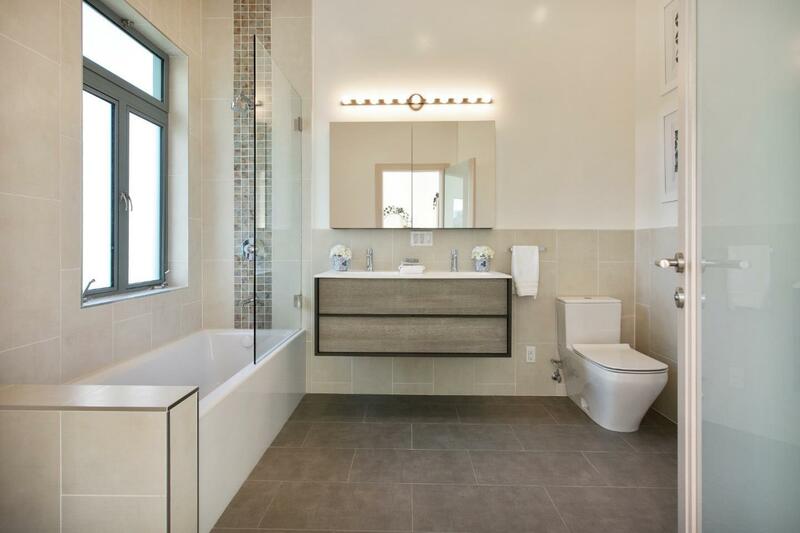 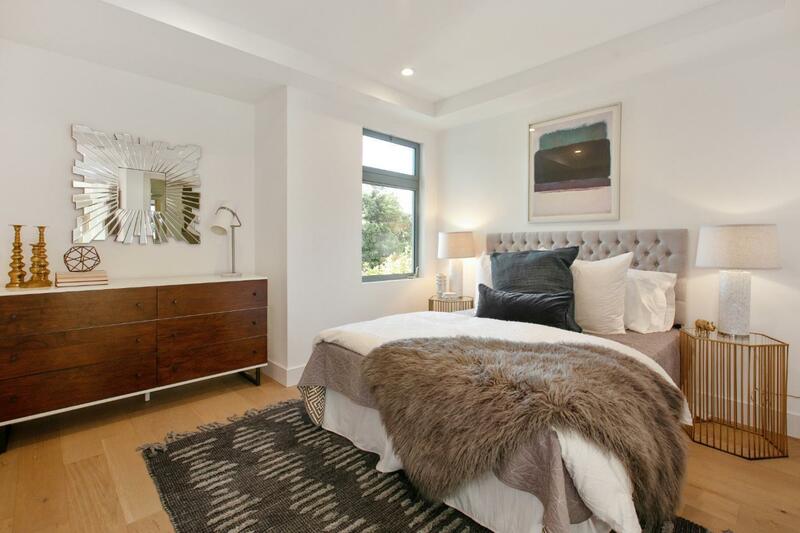 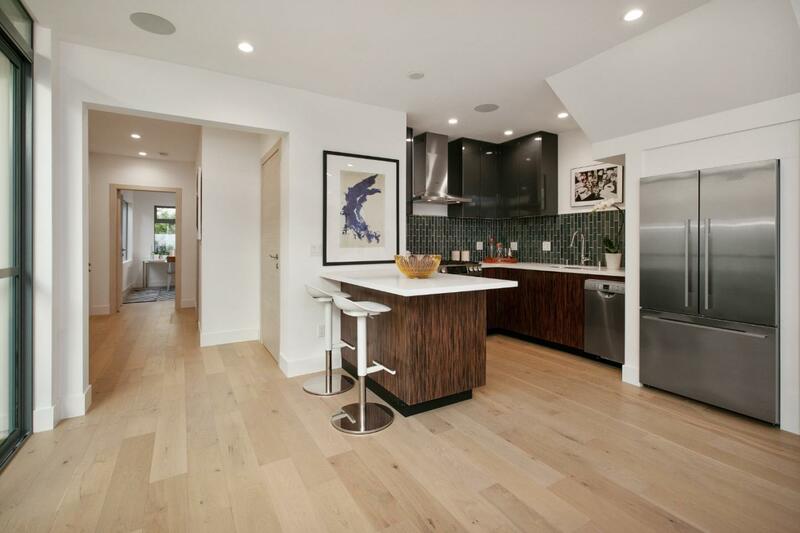 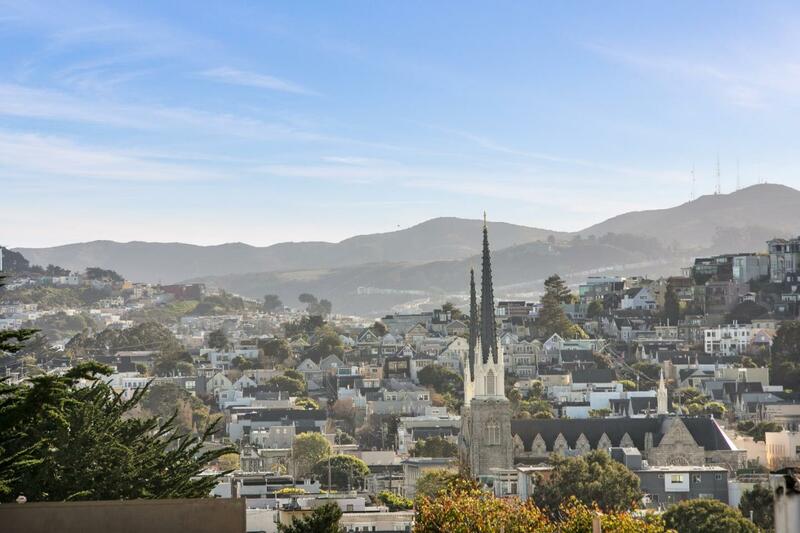 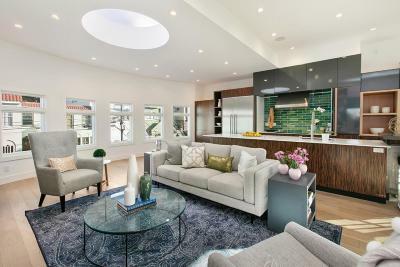 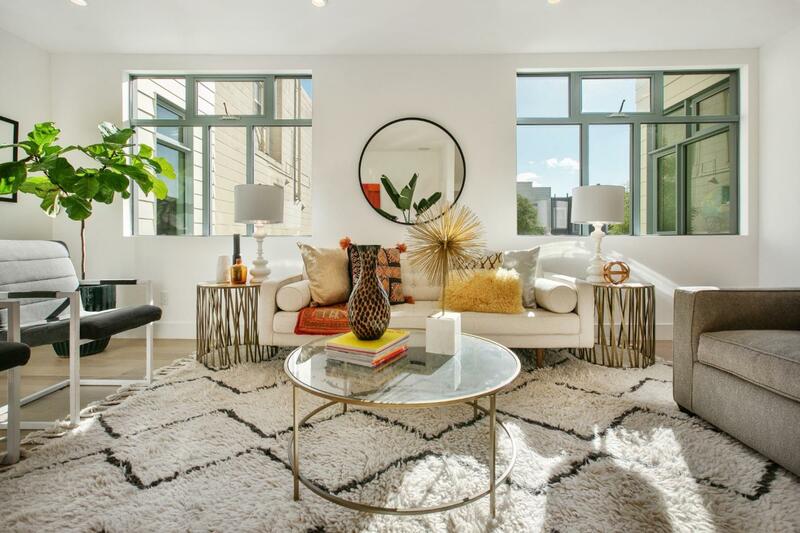 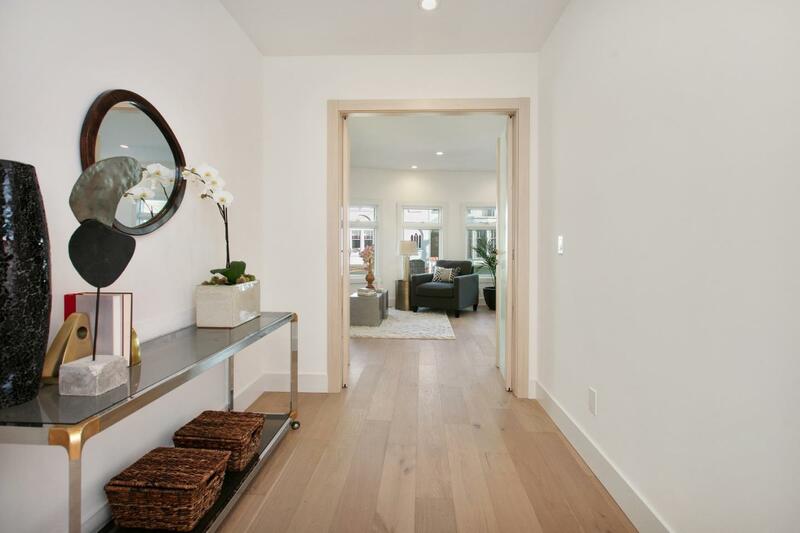 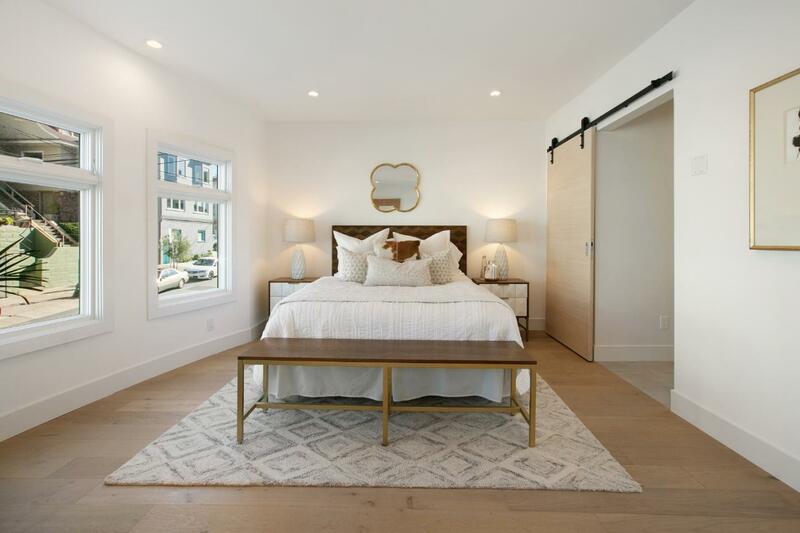 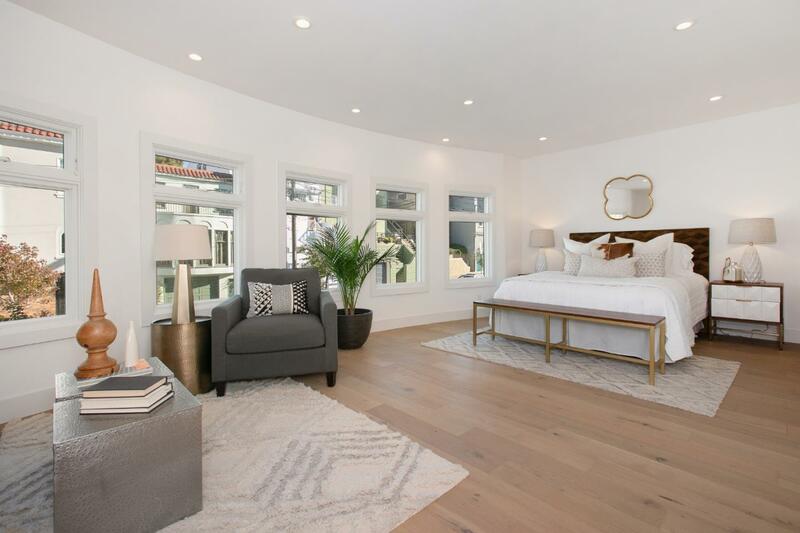 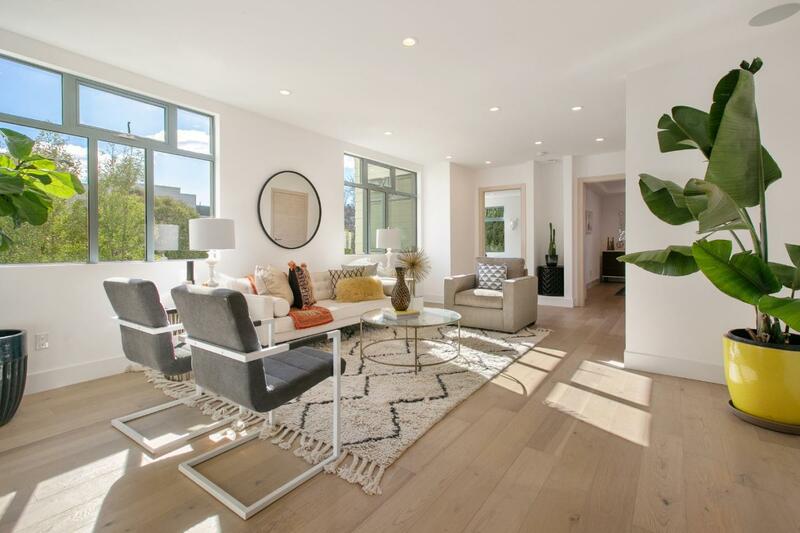 Contemporary Noe Valley Smart home designed and built from nontoxic environmentally friendly materials from foundation has understated beauty. 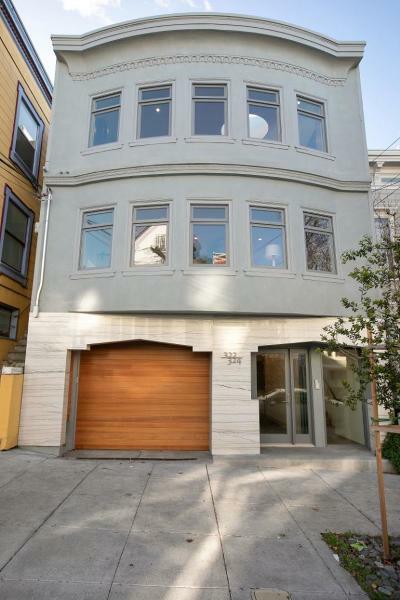 Google bus, & 3 blocks from the center of Noe. 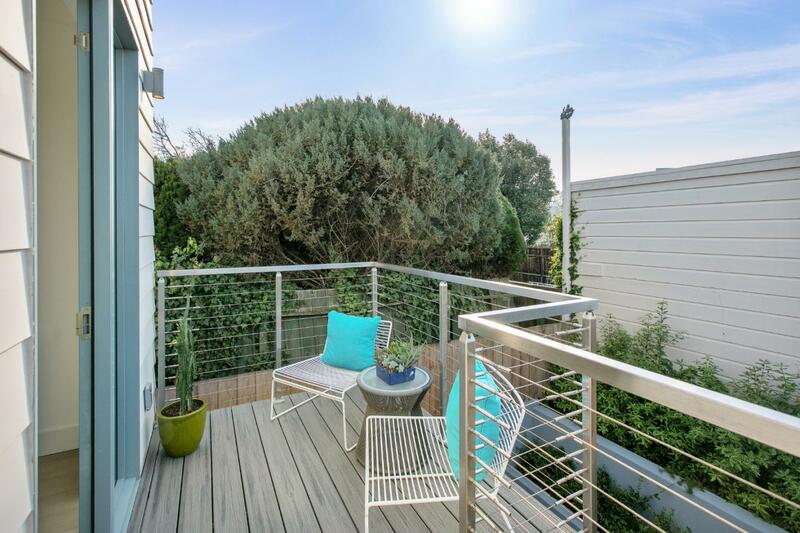 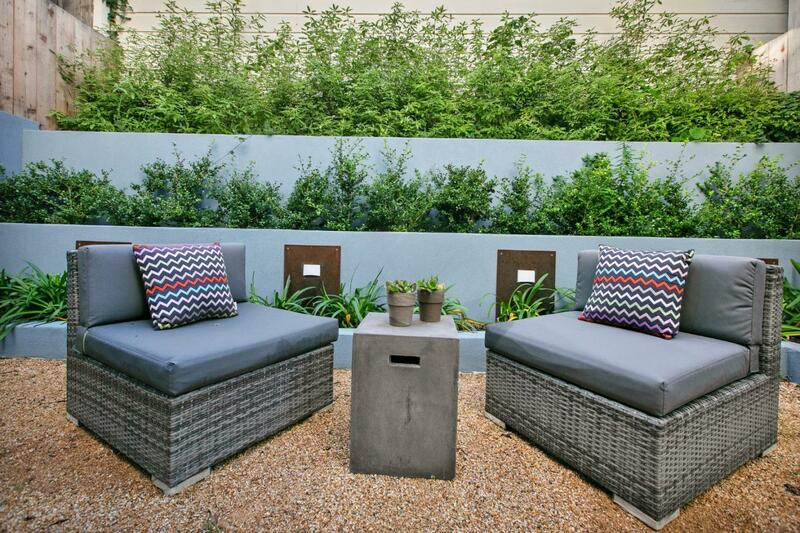 Nestled on a quiet street with a relaxing soft palette & expansive views, lush gardens & roof top deck, & several private terraces. 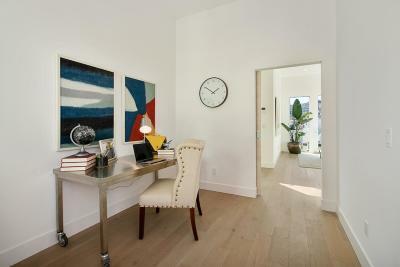 5,000 sq ft of brilliant architecture equipped with Cat-6 cabling, allows an easy live work experience. 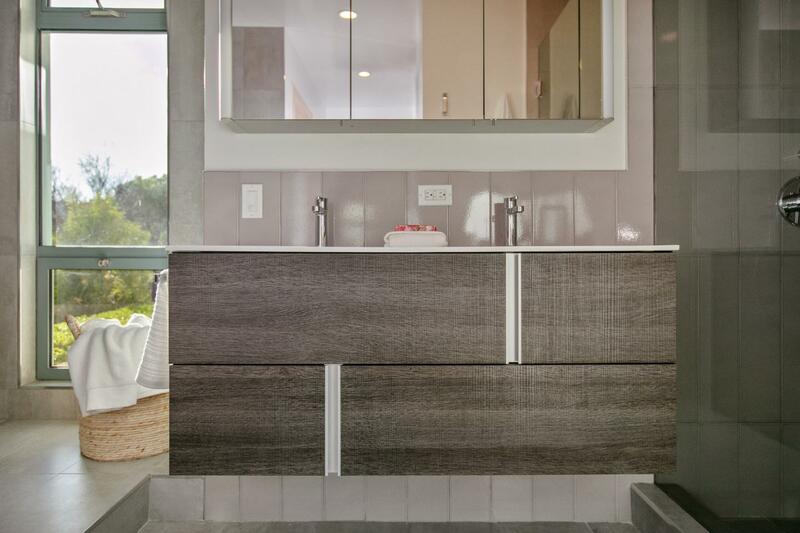 The strength and elemental beauty derived from refined workmanship and highly functional floor-plan. 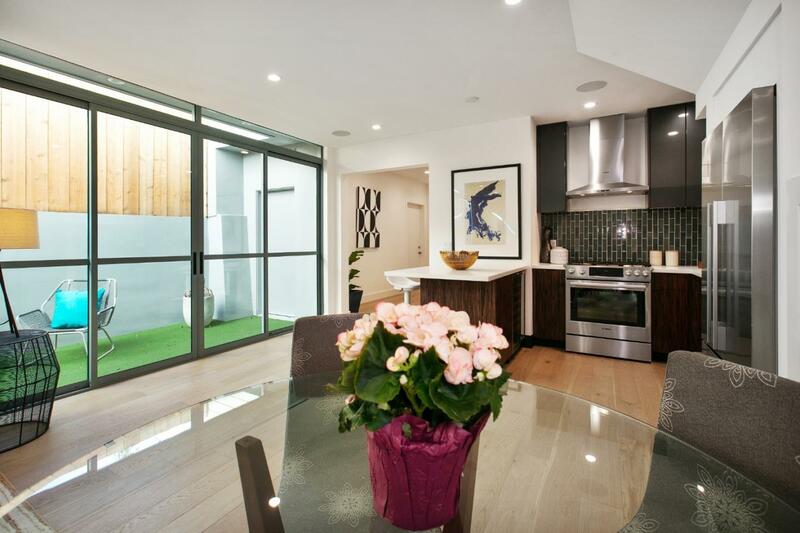 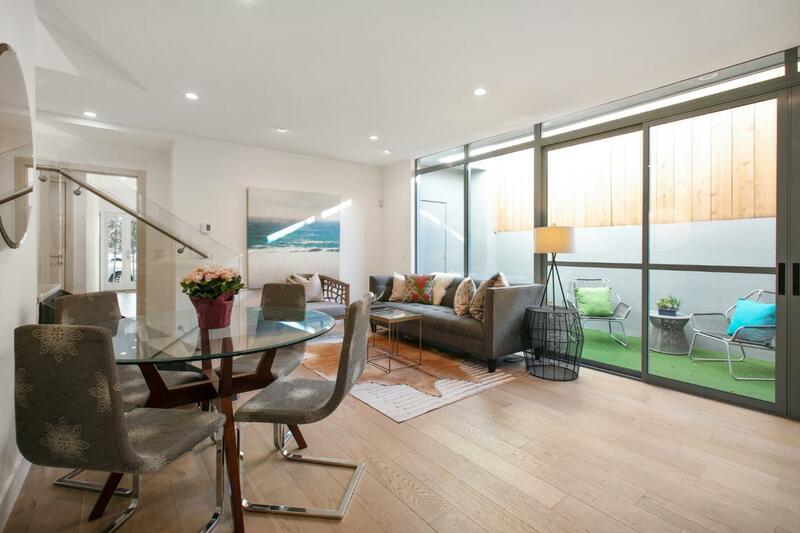 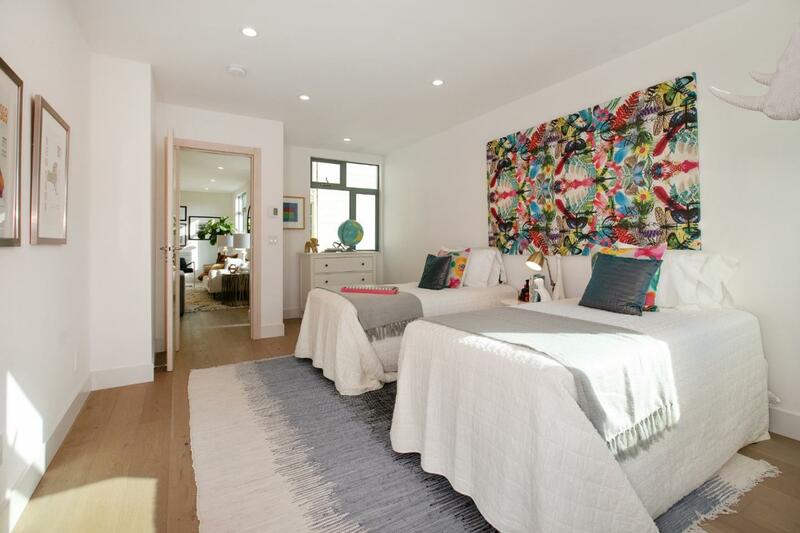 3 floors, 5 EnSite bedrooms, Au-pair suite, full kitchen, luxe bath, living room, & garden you will cherish . 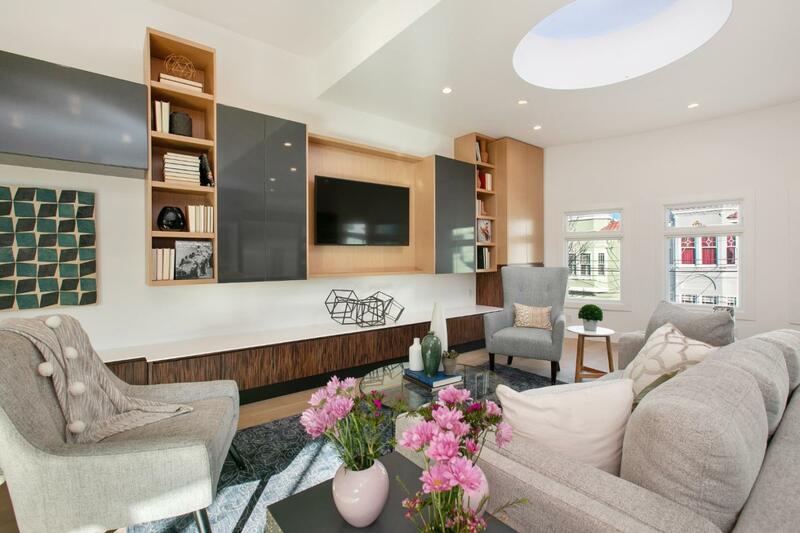 Natural ventilation from radiant heat, and organic insulation with Wolf, Bosch, and Thermidor appliances allows you to entertain and relax fully with you friends. If you are looking for a home built with the love of the planet and harmony between people and the natural world inside and outside you have found it at 322 Chattanooga.